Building a Culture of Peace is a unique initiative that seeks to raise a generation of young people who are socially and politically aware and involved in their communities. 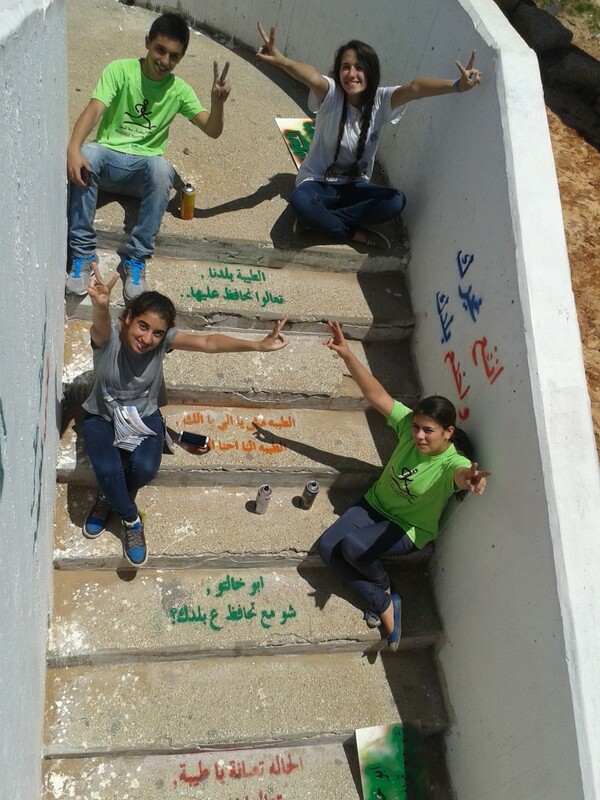 Every year some 500 Jewish and Palestinian youths, aged 14-18, participate in the project. Most of the youths come from disadvantaged and socio-politically excluded communities. The goal of the project is to encourage the youths to critically examine reality, identify injustices, and initiate and participate in efforts to secure social and political change. 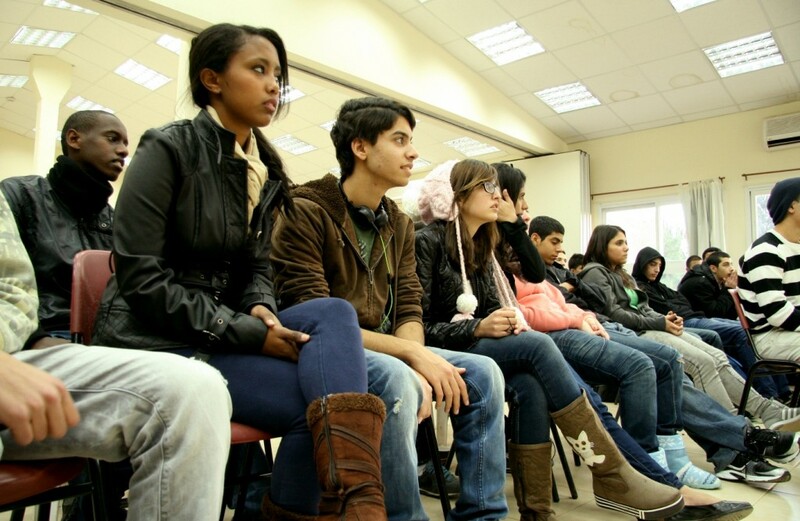 Local youth groups in different communities around Israel address sociopolitical issues of relevance to the youths’ lives, including: identity, inequality, racism, relations between Jews and Palestinians, etc. The youths initiate projects in their communities, using various tools such as photography, movie-making, campaigning and theater. 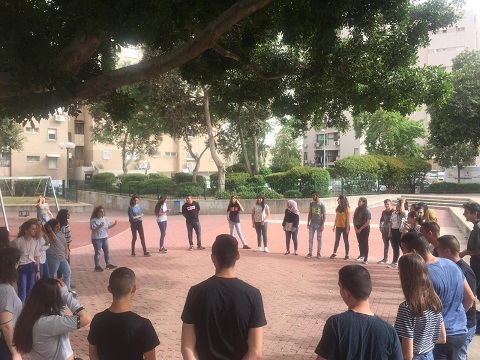 Bi-national activities that allow for constructive and respectful encounters between young Palestinians and Jews, encouraging the participants to build a political and social partnership. Workshops in Arab and Jewish high schools that expose youth to alternative perspectives and invite them to participate in our youth groups. The workshops address themes such social gaps between communities within our society, knowledge of a historical event relating to the conflict, and so forth. Over the past decade, more than 5000 young people from over 20 communities around Israel have participated in the project.